You will Watch Operation Dragonfire Season 1 Episode 22 online for free episodes with HQ / high quality. Stream cartoons Operation Dragonfire Episode 22 The Mind Mangler. 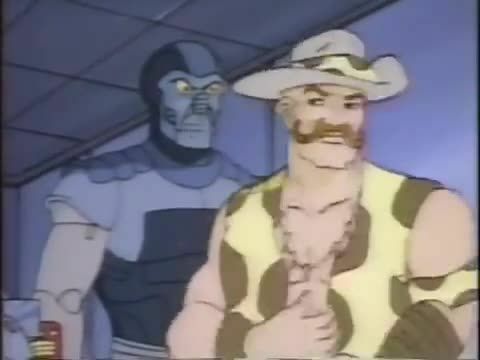 Duke is captured by the Mind Mangler to reveal the location of the Joes base, can Sky Patrol save him? G.I. Joe: A Real American Hero Season 2 Episode 20 – Raise the Flagg! G.I. Joe: A Real American Hero Season 2 Episode 8 – Sink the Montana! G.I. Joe: A Real American Hero Season 1 Episode 19 – Lights! Camera! Cobra!